In 2009 we experienced a near perfect growing season with a cool, steady start with uninterrupted flowering and fruit set. A steady warn summer made for excellent ripening conditions without excessive heat. Separate batches of Sauvignon Blanc and Semillon are harvested at night and pressed in the cool early morning for fermentation in stainless. Once fermented dry are blended to form this fruit driven classic white. 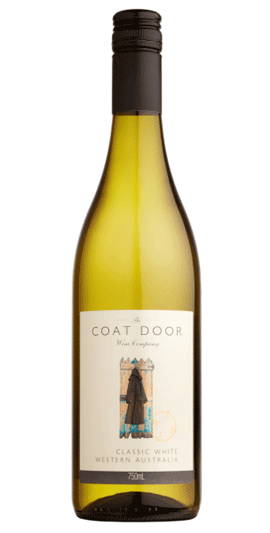 A bright clear colour, showing herbaceous hints, passion fruit and citrus rind on the nose, with a fruitful palate leading to a crisp clean finish with an excellent balance. This classic West Australian blend is thirst quenching and fruity, making it ideally suited to the climate. Enjoy with most seafood dishes, salads and hard cheeses.